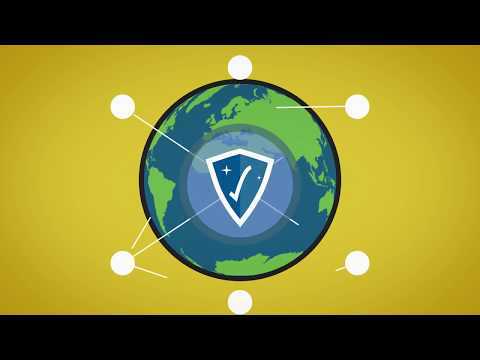 Vanderbilt is a global provider of security systems recognized for future-proof, high-performance, and easy-to-use products across access control, intruder detection, and Transmission. Vanderbilt strive for innovation in Software-as-a-Service solutions such as ACT365 and SPC Connect, as well as product integration both within and outside of their portfolio offerings. Vanderbilt put high stock in being agile, adaptable, and dependable. An advocate of open platforms and integrations, their solutions are designed to meet and solve customer pain points. 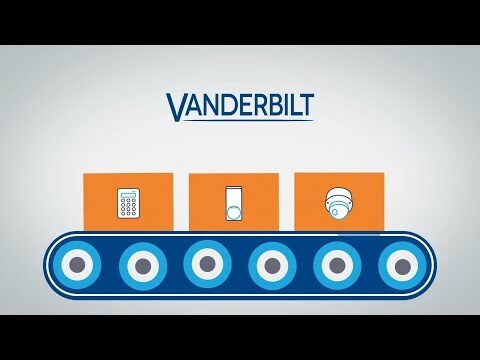 Vanderbilt places significant focus on technology partnerships that enhance functionality and reach in the market. Simply put, Vanderbilt is #ReadyForAnyChallenge. Vanderbilt, a global leader providing state-of-the-art security systems, and Genetec Inc., a leading provider of open-architecture, unified IP security solutions, announced today an integration partnership.